On March 29th, the Cicero Preparatory Academy High School Track & Field team competed at the Canyon Athletic Association Perseverance Classic at ALA Ironwood. Cicero women took 9th place at the meet. There were strong performances by the small but mighty 4 athlete team at the meet. Laguna Edwards took first place and won the discus with a throw of 88 feet 10 inches, and placed 5th in the shotput with a throw of 26 feet and 1/2 of an inch. 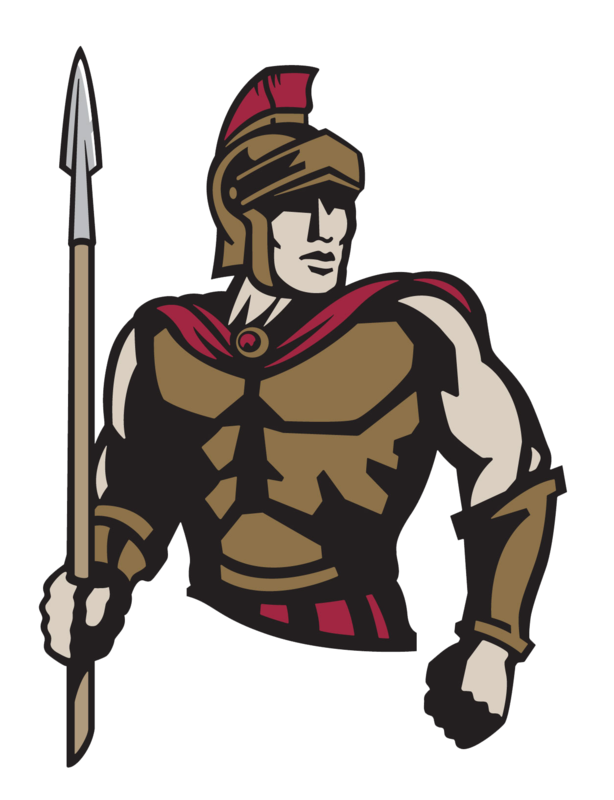 The Cicero High School Track & Field team looks forward to competing in their next meet at the CAA Glory Invitational at ALA Gilbert on April 5th.